Cover image varies from that shown. 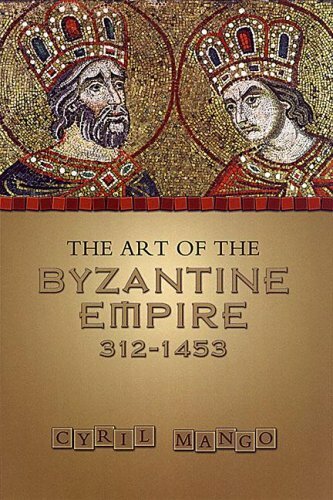 This anthology of translated histories, chronicles, saint's lives, theological treatises, and accounts presents an in-depth analysis of Byzantine art. Focusing on Constantinople, Mango chronicles the arts, and places them in historical, political, and theological perspective. First published in 1972.